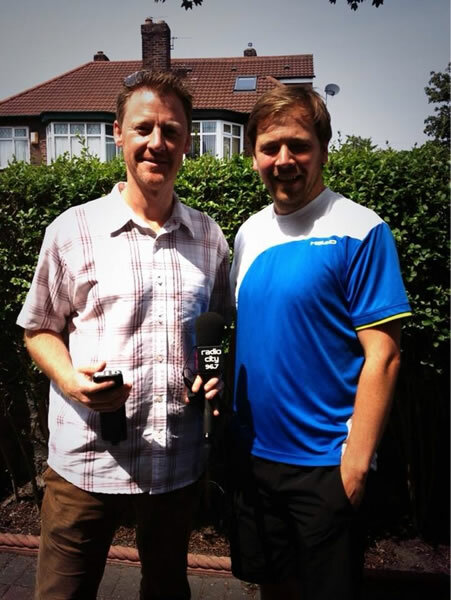 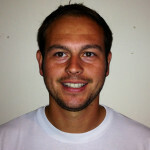 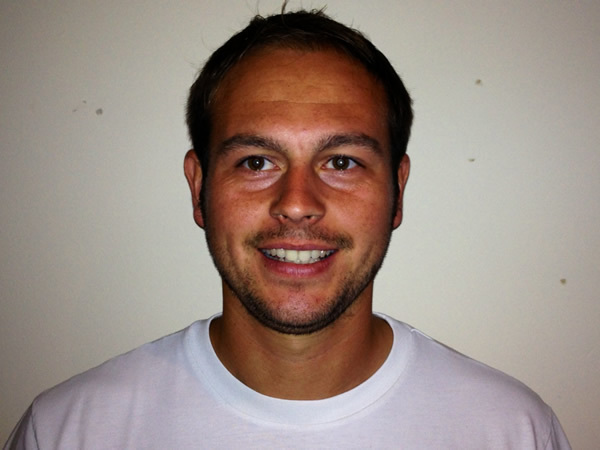 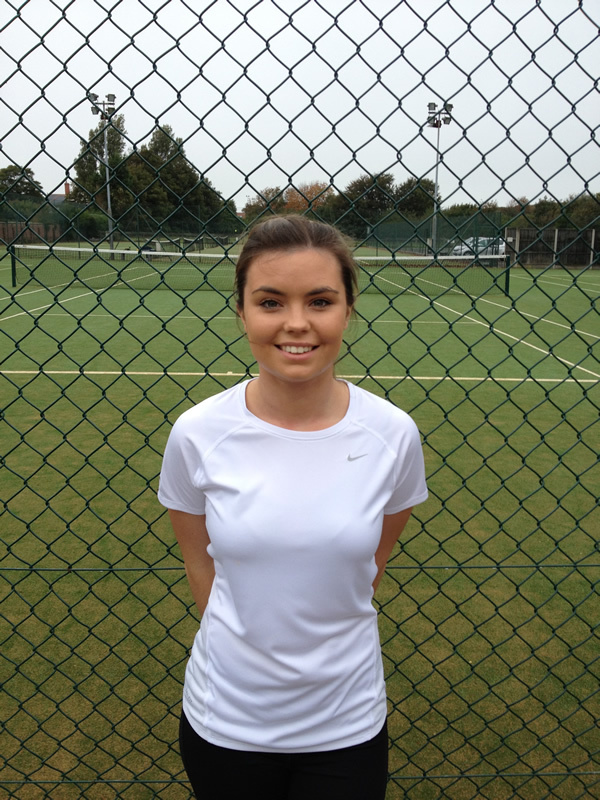 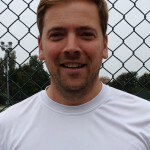 Ben Saunders Tennis is an exciting and successful tennis coaching academy based in the Crosby suburb of Liverpool, Merseyside headed by Ben Saunders, one of the most qualified and experienced coaches and tutors in the North of England. 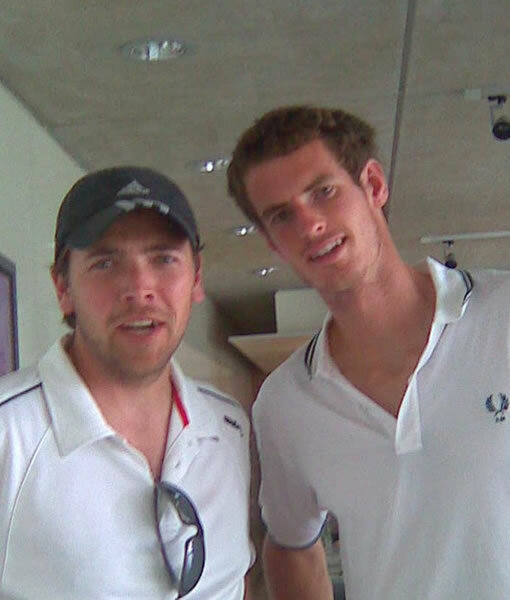 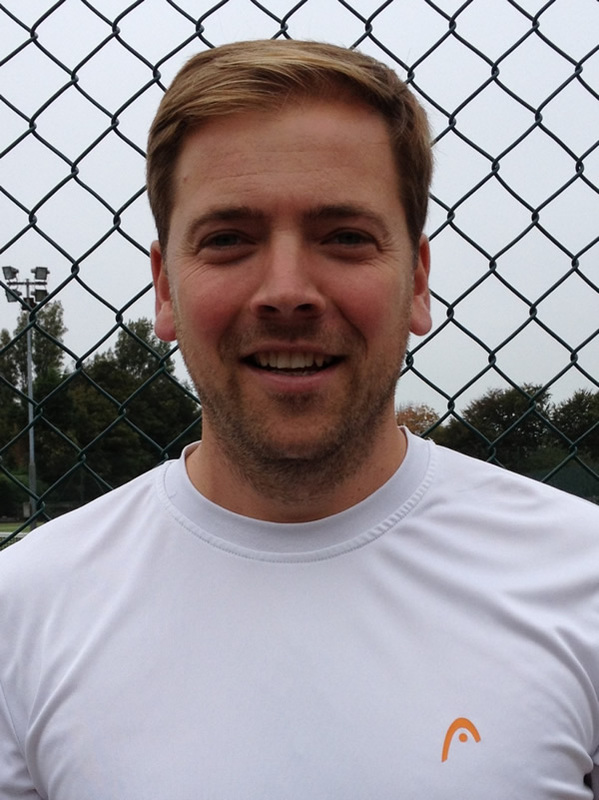 Ben is a former Scottish National Player, with a resume that includes working with Wimbledon stars Andy & Jamie Murray,coaching alongside the likes of Leon Smith (Davis Cup Captain) and Judy Murray (Fed Cup Captain). 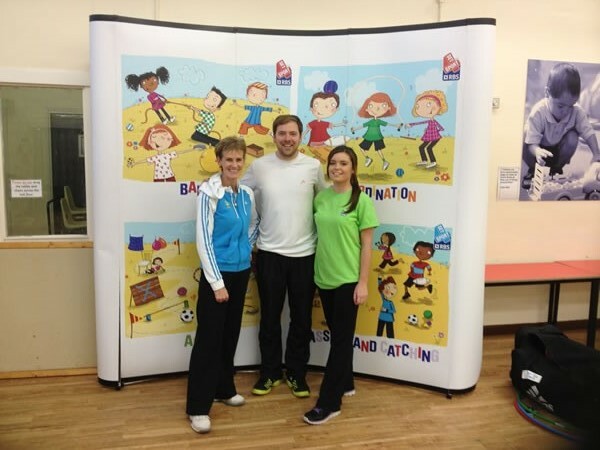 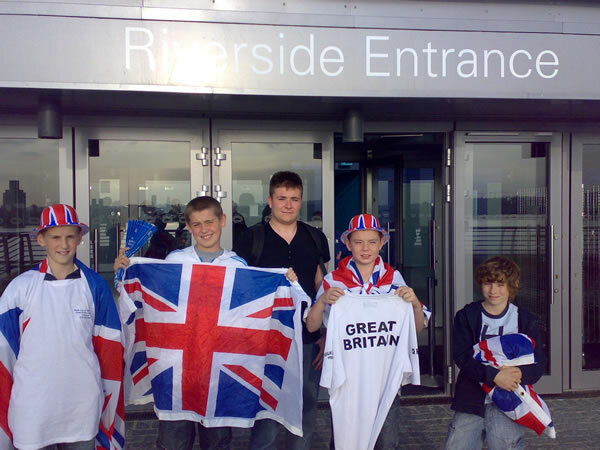 Ben and his team deliver sessions to 1000s of kids & adults every year as part of BST’s club, schools, park & outreach programme. 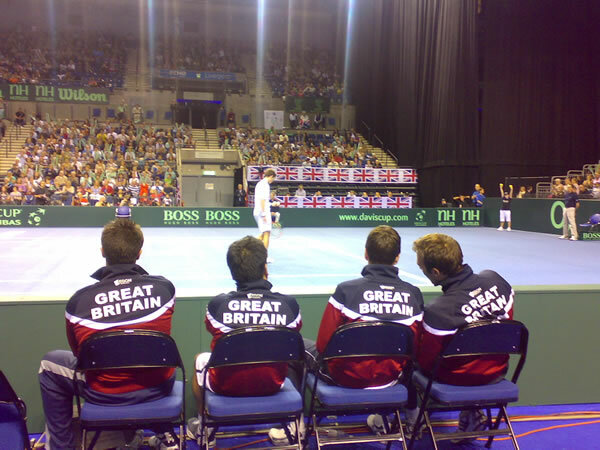 At the start of 2016 Ben was asked by British Tennis to be one of just 5 “Davis Cup Mentors” who travelled the country training up 1000 coaches to deliver the “Tennis For Kids” courses as part of the Davis Cup Legacy Programme, which gives kids free coaching plus a free tennis racket! 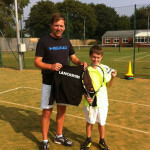 JOIN CAMPION TENNIS CLUB TODAY AND WIN A TENNIS STARTER PACK! 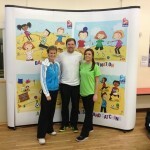 Get FIT, have FUN & learn something NEW! 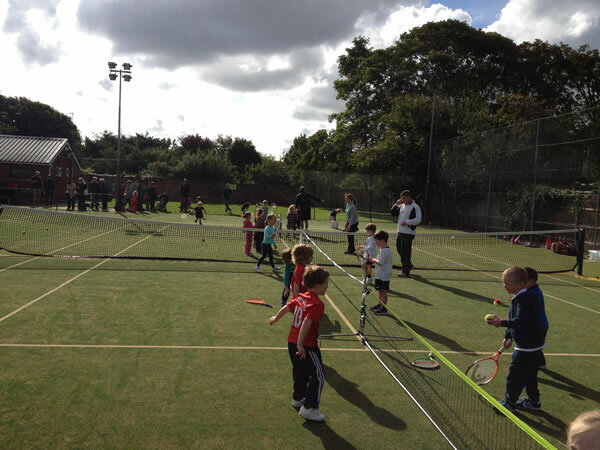 Want to get yourself or your kids fitter this year?….Then why not try something new. 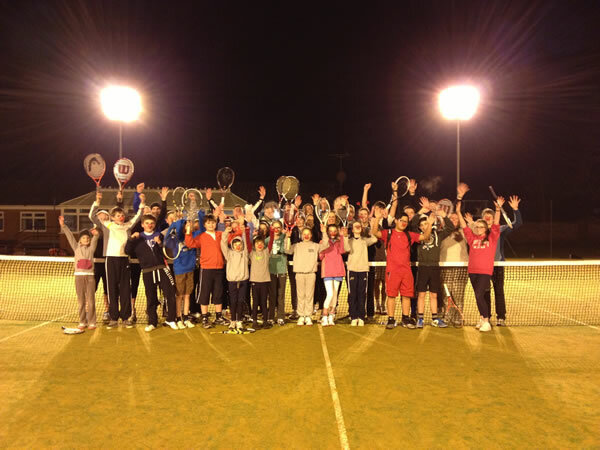 Our full and extensive programme has something for everyone, whether your a beginner, improver or advanced player, and whether are wanting to get fit the fun way whilst learning a new sport or improve on existing skills. 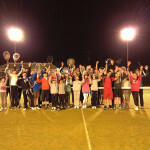 Why not try CARDIO TENNIS which is Tennis’ answer to Zumba! 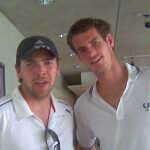 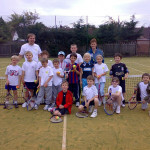 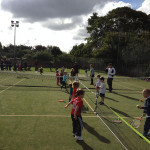 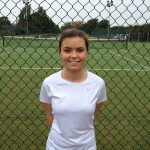 We currently run various tennis academies ranging from our NEW Giggly Girls sessions (7-11yrs), Tots Tennis + mini-tennis for younger children (3yrs+), junior tennis for 11 years upwards through to adult tennis coaching and for the budding Andy Murrays we have our very own & ever expanding Mini-Murray Talent Academy/Fast-track programme for 6+Unders upto 14+Unders. 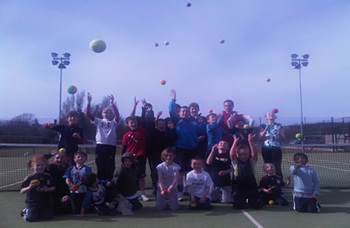 We also run Fun Camps for kids aged 4-14yrs in the school hols to keep them fit & active. 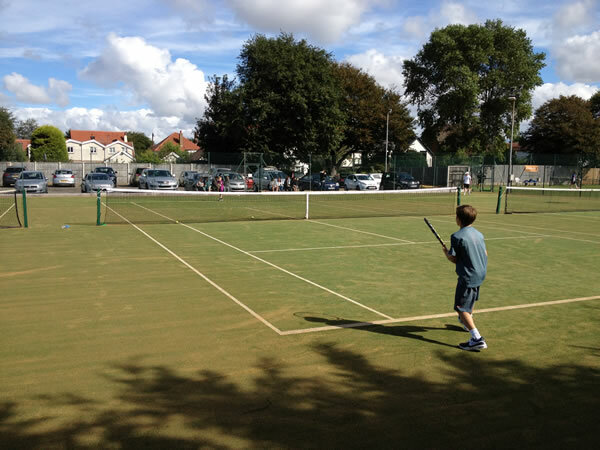 We have many competitions & leagues which run all year round whatever your level and many coaching sessions run indoors in the winter and some floodlit sessions too and all equipment is provided free of charge! 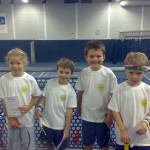 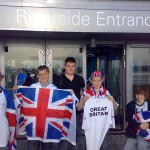 SIGN-UP to a group session and complete a registration form… Click here for a registration form. 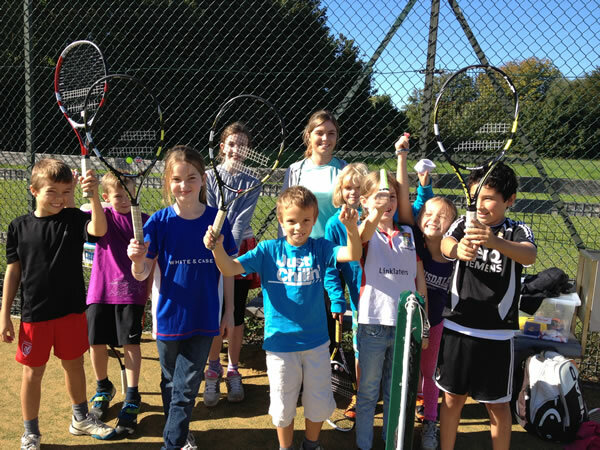 ***Introduce a friend to the BST coaching programme and you’ll receive a £5 discount voucher which can be used on your next coaching block, tennis party, private lesson or BST Proshop. 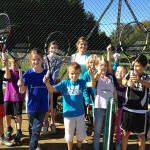 Receive tennis coaching and find out how to Teacher Training Courses delivered at your school PLUS get FREE tennis kit for your school! 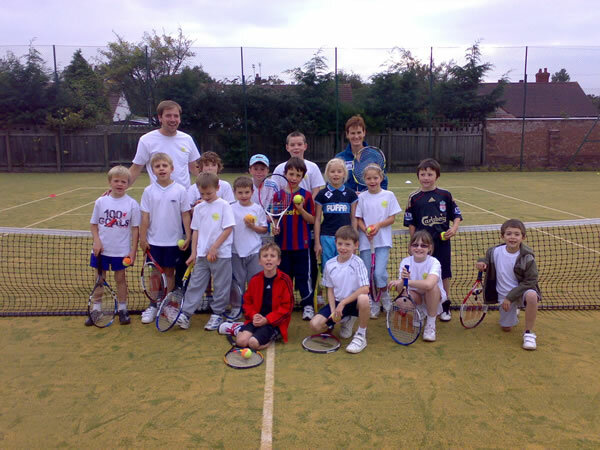 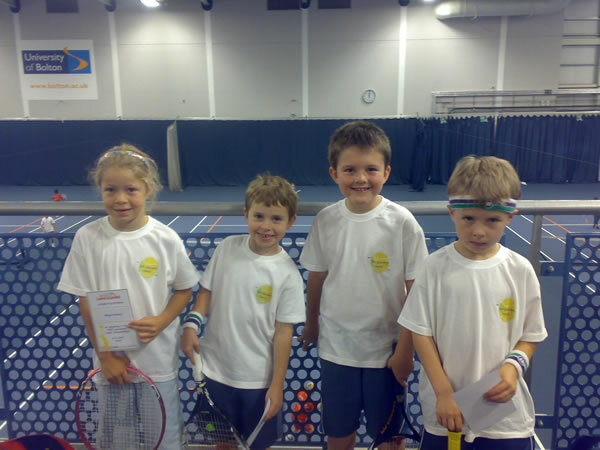 For a fun filled healthy alternative, we offer tennis parties for children. 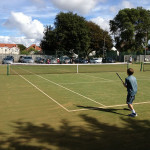 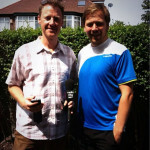 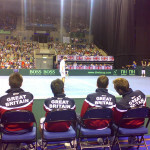 Sign up for British Tennis for FREE! 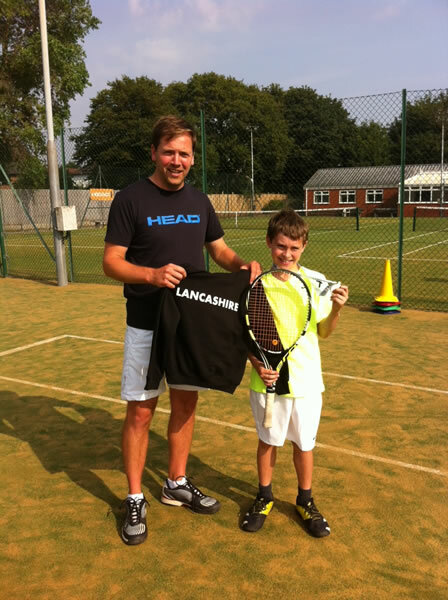 Ben scoops ‘Sporting Hero’ Award!